Tag Archives for " Challenger Sale "
The way people buy has changed just about everything about sales and marketing today. The way people buy in B2B has grown so complex that just understanding the buying landscape is half of the battle. 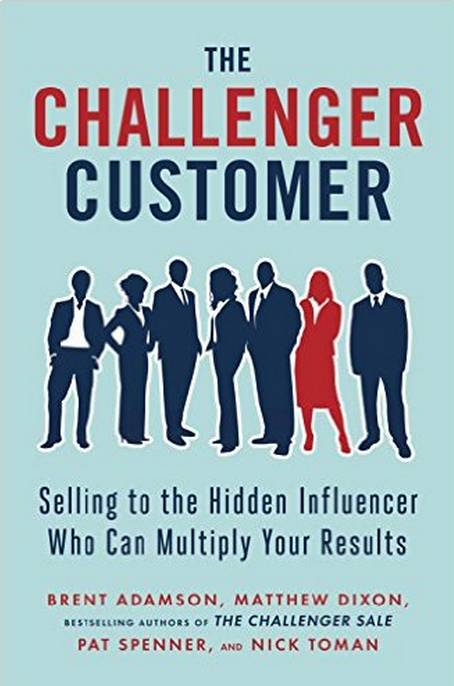 My guest today for the Duct Tape Marketing Podcast is Matthew Dixon, co-author of The Challenger Customer: Selling to the Hidden Influencer That Can Multiply Your Results. We talk about influencers, why they matter to your marketing goals, and how to reach them for the best results. 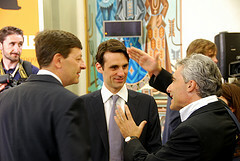 In his previous work, the Challenger Sale, Dixon and his co-authors presented research that overwhelmingly suggested a new way to prospect and sell and even a new way to view sales hiring. 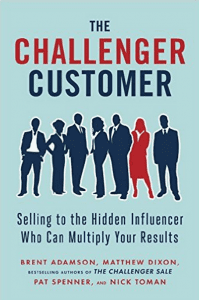 In this addition to the Challenger series, they talk about the need to identify and work with the “hidden influencer” in every B2B selling environment. What is a hidden influencer? How do you identify and engage a hidden influencer? How does a salesperson insert themselves in the customer journey earlier? How buyers have changed, and how salespeople must change with them. How to approach businesses that use network-based decision-making. The different groups of stakeholders to identify.